Aiming at constant torque control and continuous work. No time delay in work. Tight and reasonable helix design. Special high cohesive strength between rubber and metal. Suitable for all differential structures. Zhejiang Shangyu Oil Seal Co.,Ltd is a leading China differential oil seal manufacturer and supplier, our differential oil seal factory can provide customoers cheap differential oil seal products. 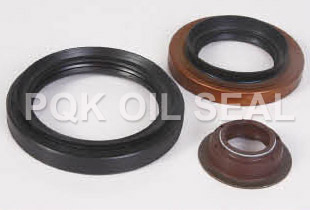 Welcome to buy discount differential oil seal or wholesale products from us.